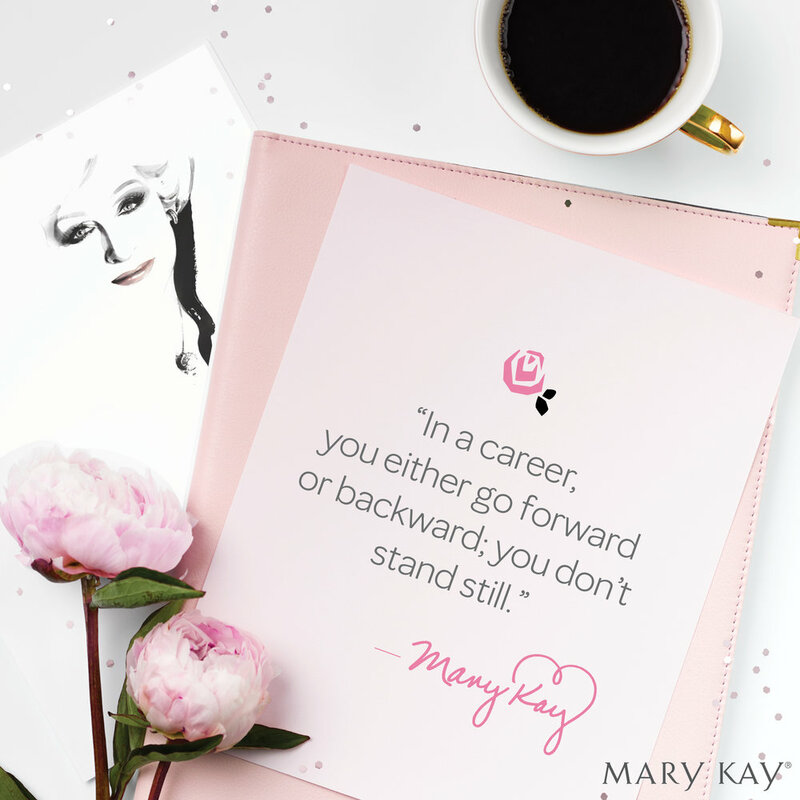 Over the period of time working at Mary Kay, styling social media shots have been something I have found great love in. It allows me to be creative and step away from the computer and work with my hands. Some shoots are more elaborate than others but nonetheless very fascinating and fun.